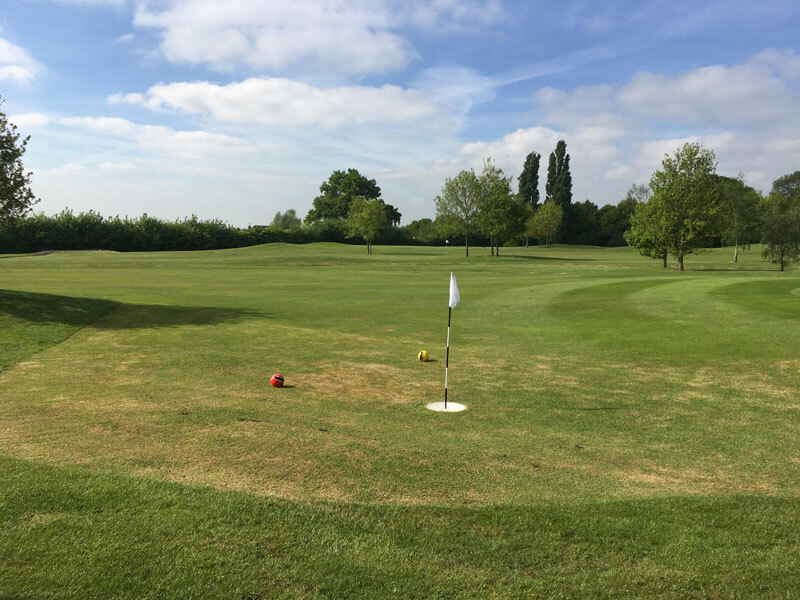 Stanmore and Edgware Footgolf is a gentle and beautiful course in Brockley Hill, Stanmore, in Middlesex. Easily accessible from London and the Home Counties, this course offers fantastic views over London as well as being a pocket of green and tranquillity close to the busy heart of the city. This is a popular course offering Footgolf alongside traditional golf and an excellent driving range. The 9 holes are a mix of Par 3 and 4 making for an exciting game which is accessible to all. Stanmore and Edgware Footgolf enjoys its position on Brockley Hill making for some interesting holes and an extra level of challenge. This Footgolf course is best suited to small family and friend groups as bookings are restricted to four players per group. However, this is a welcoming and friendly course which will suit both beginners and experienced players alike.